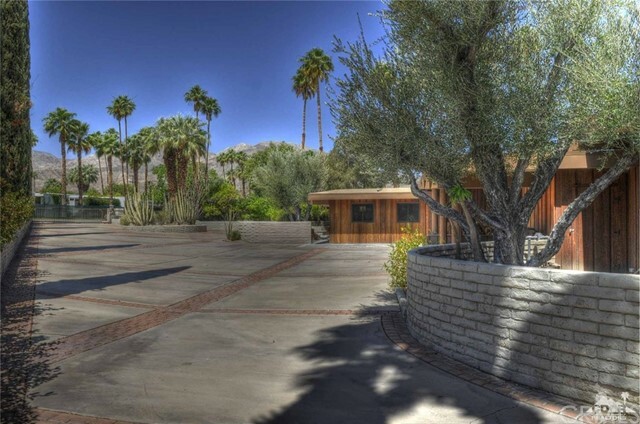 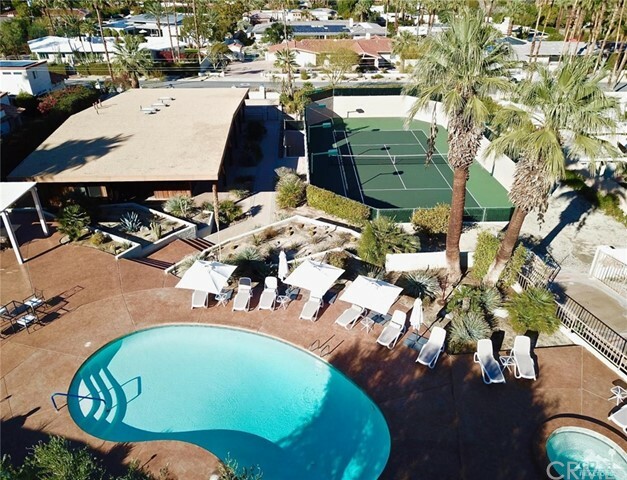 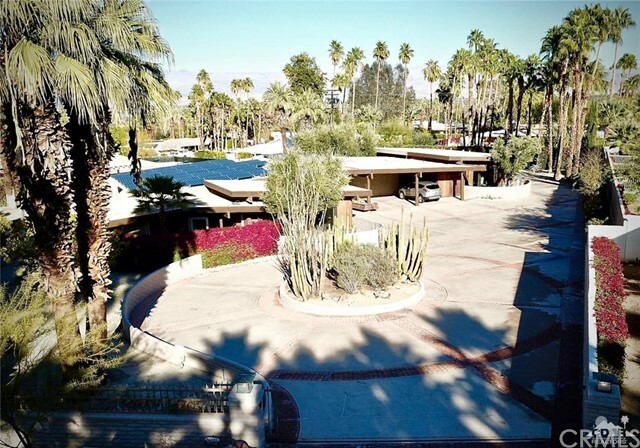 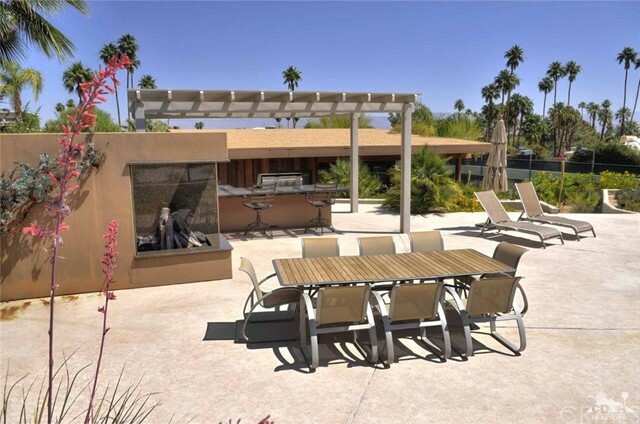 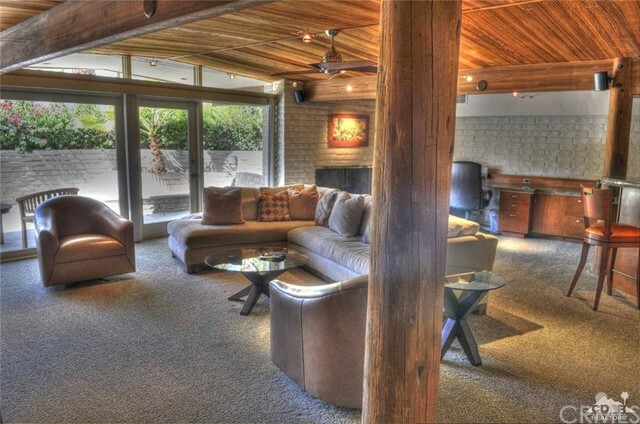 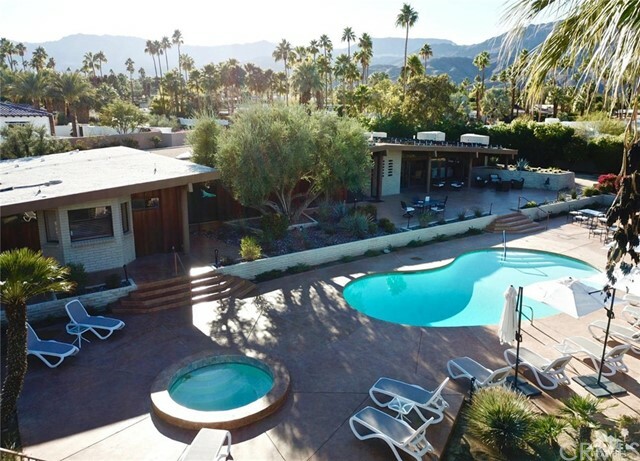 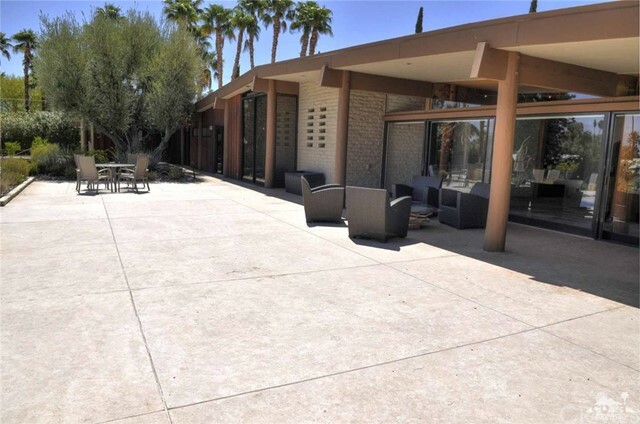 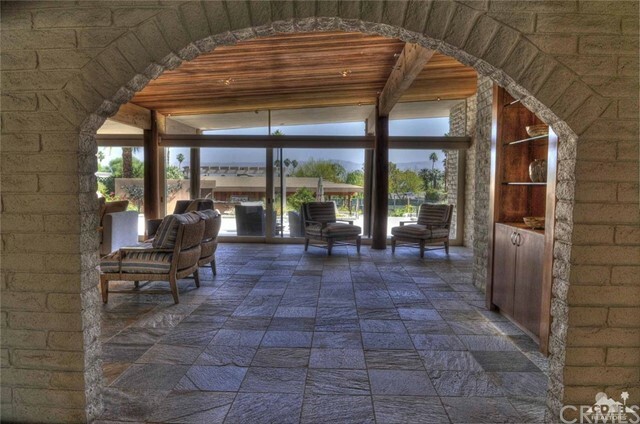 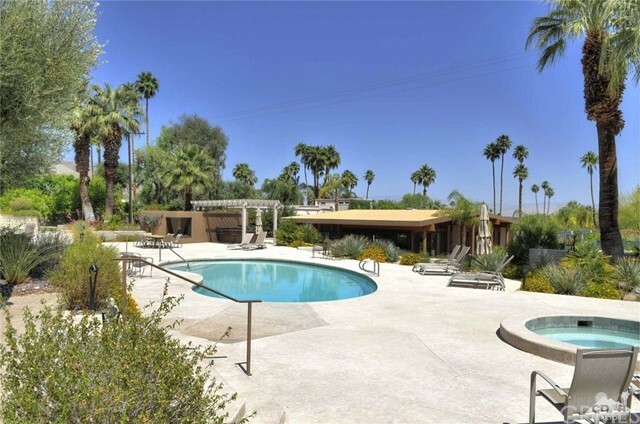 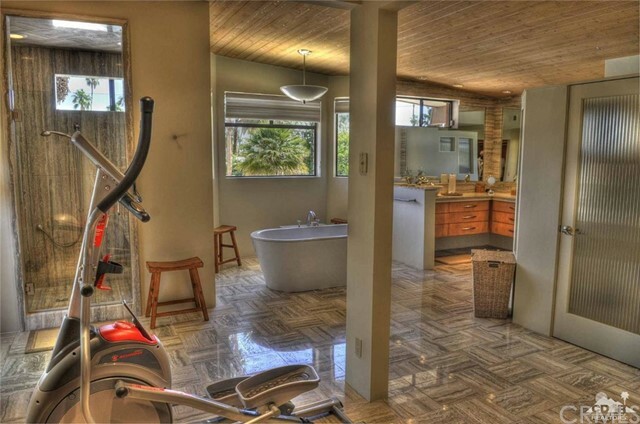 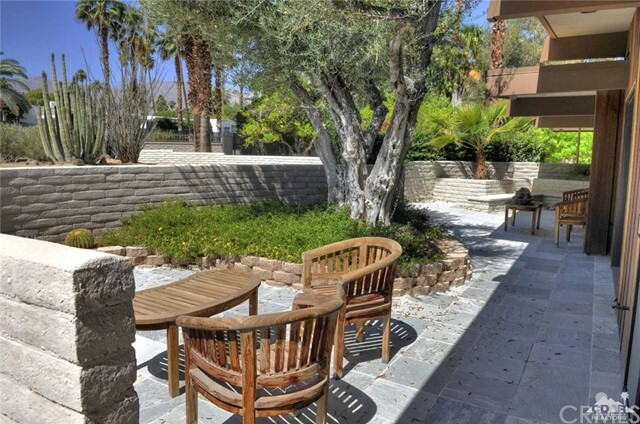 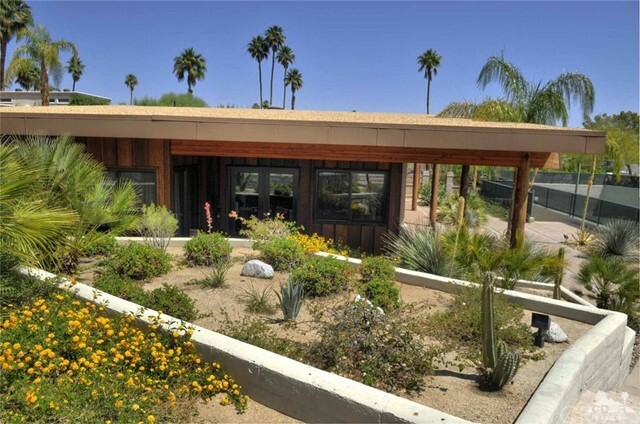 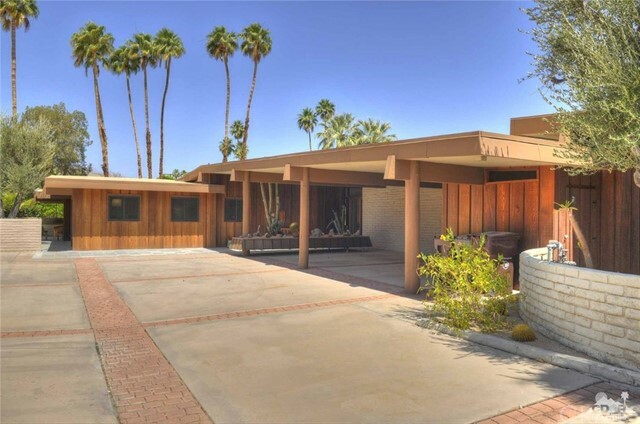 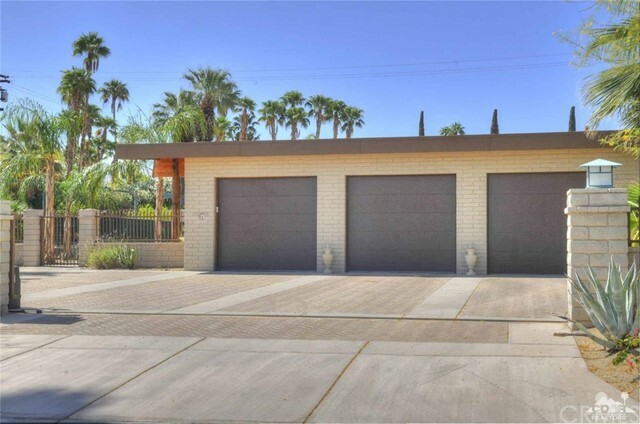 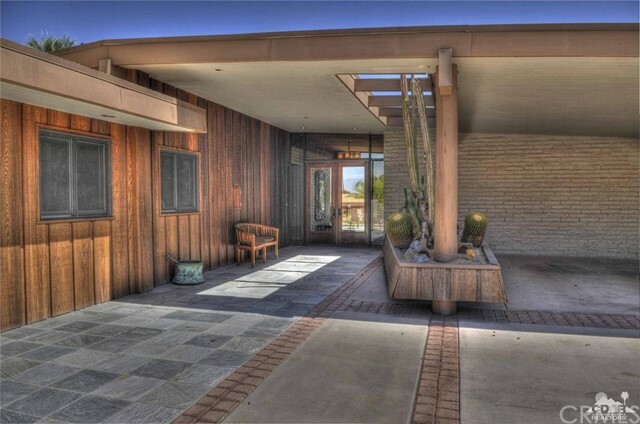 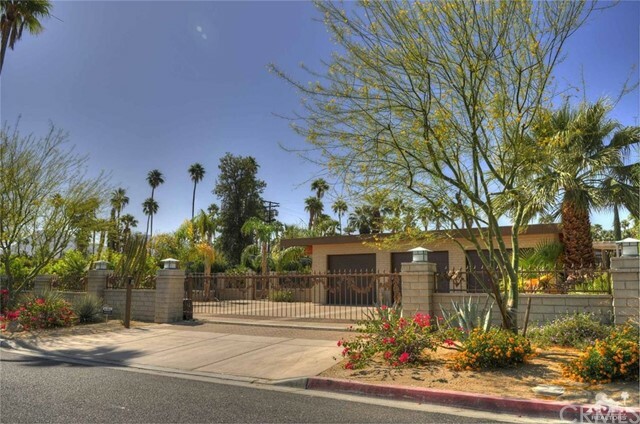 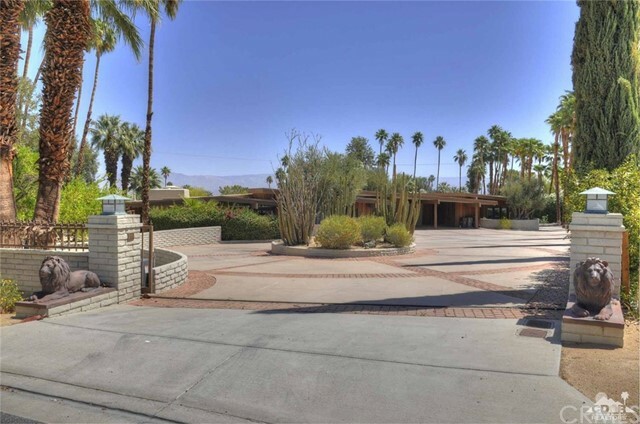 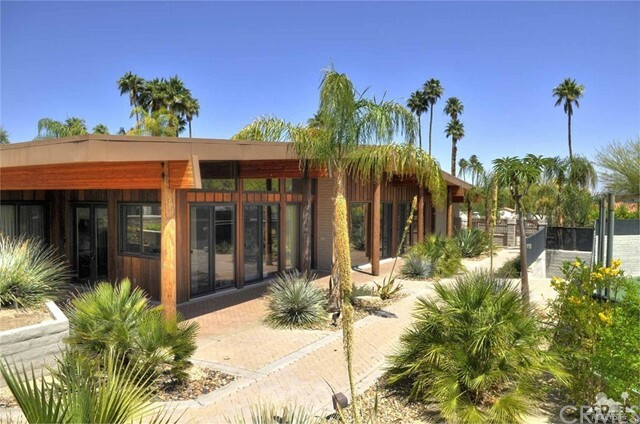 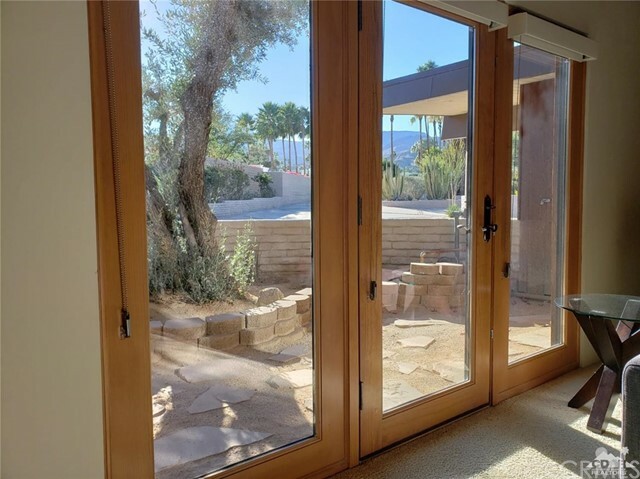 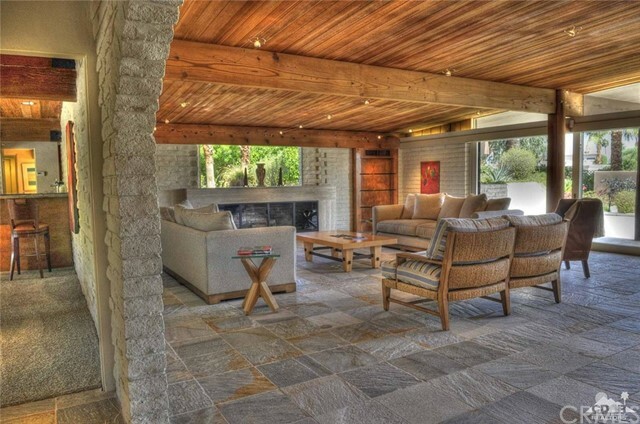 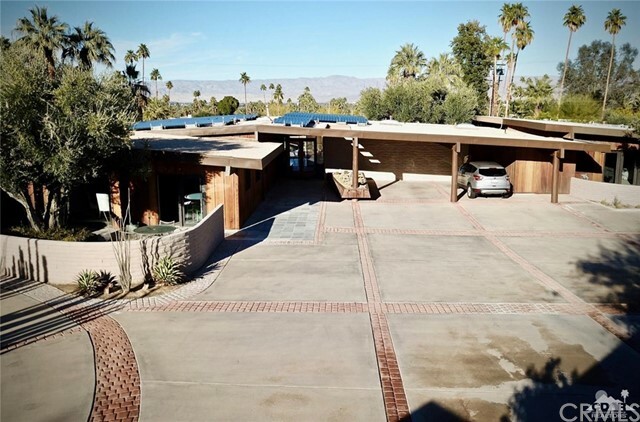 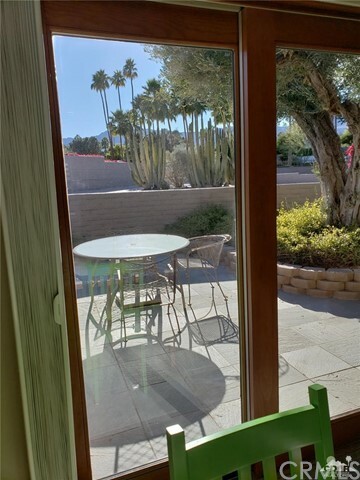 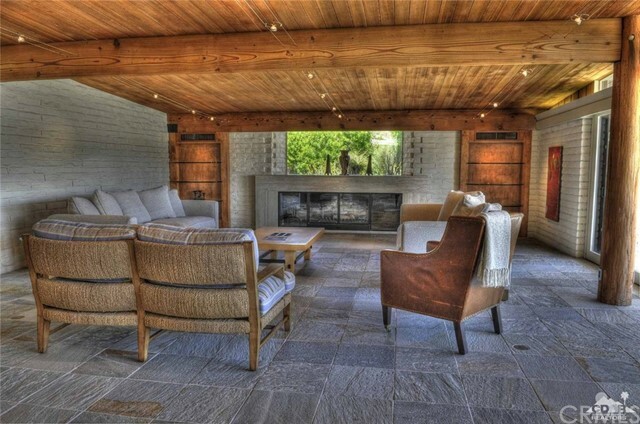 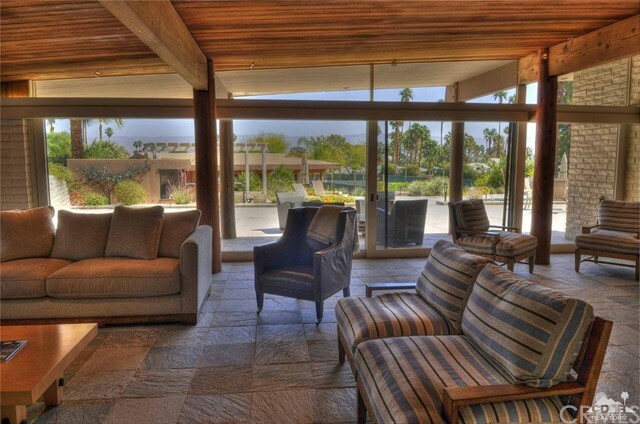 One of The finest Mid-Century Modern Homes in the desert formally owned by the Tire Magnate and Philanthropist Leonard Firestone and designed by the world famous architect William Pereira in the early 1950's. 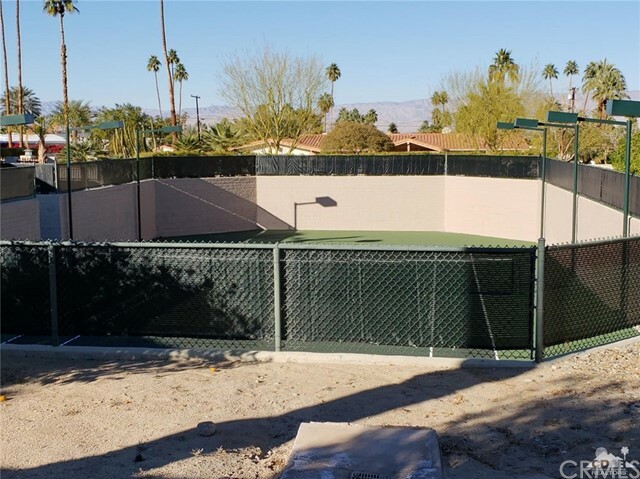 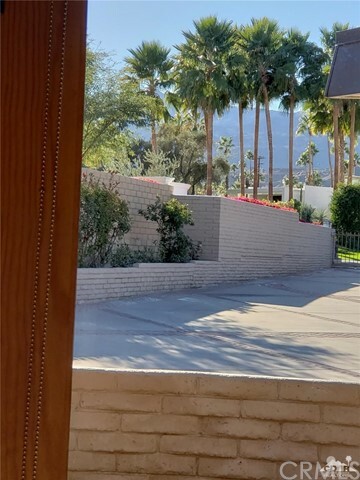 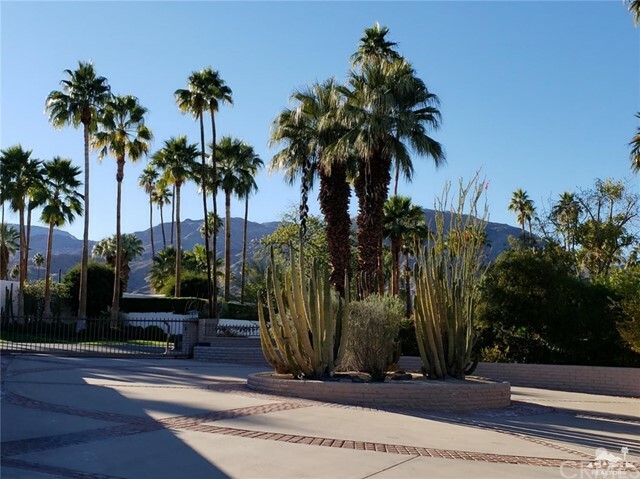 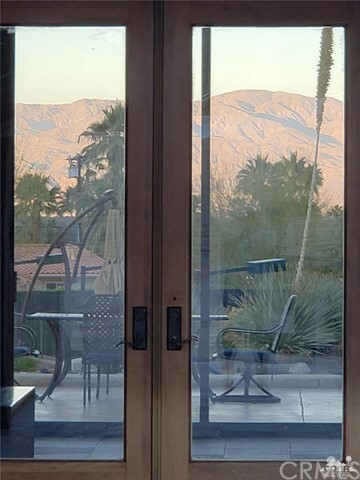 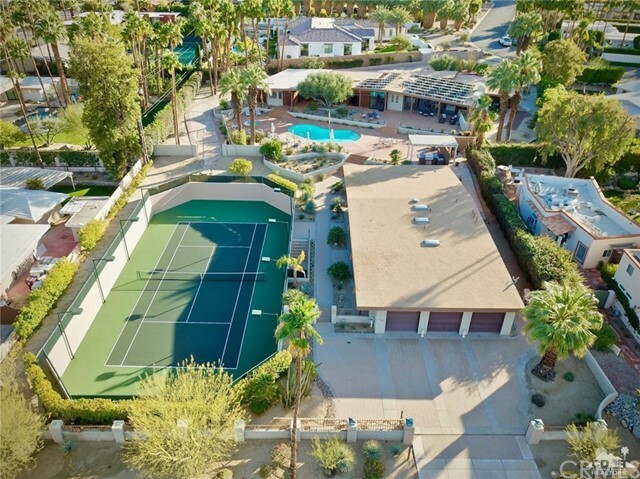 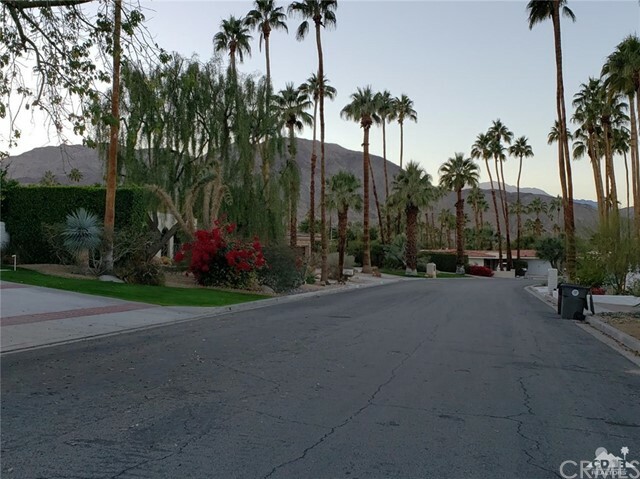 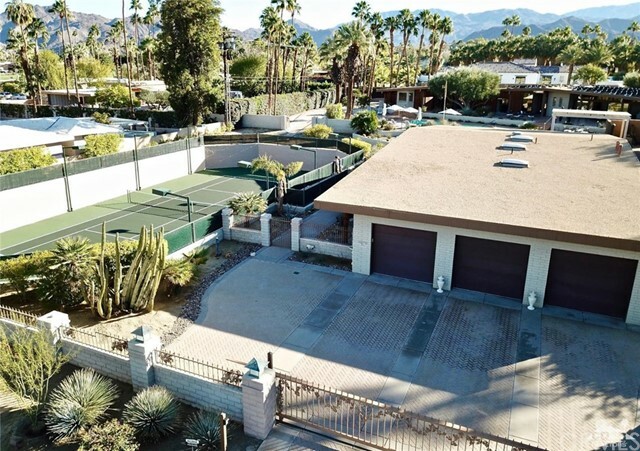 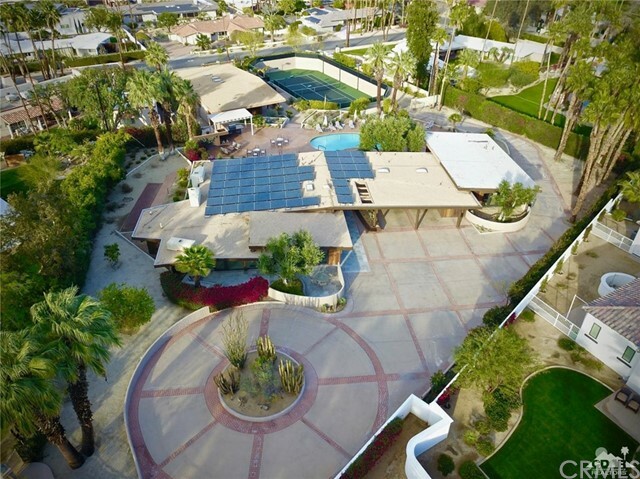 Situated in South Palm Desert on 1.3 acres the estate has two electronically gated entrances with 360 degree views of the surrounding mountains and valley. 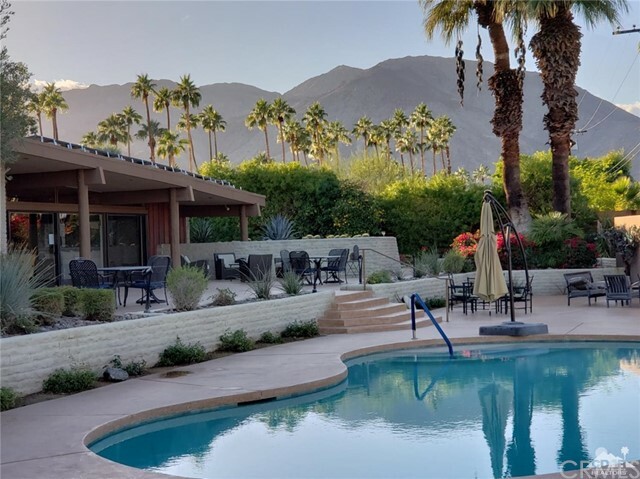 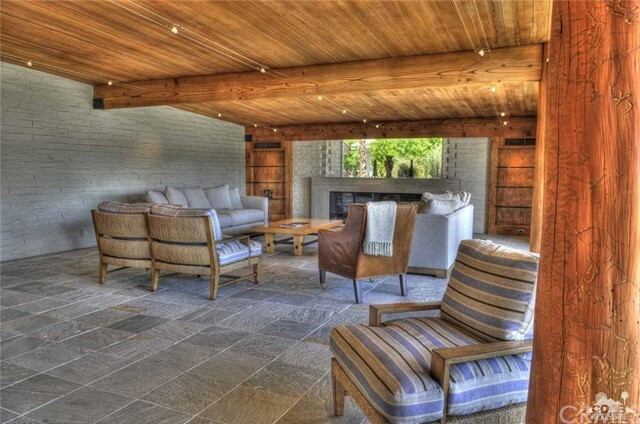 The main home is approximately 5,000 square feet and the guest house is approximately 2,000 square comprising of a total of 7 bedrooms and 7 1/2 baths. 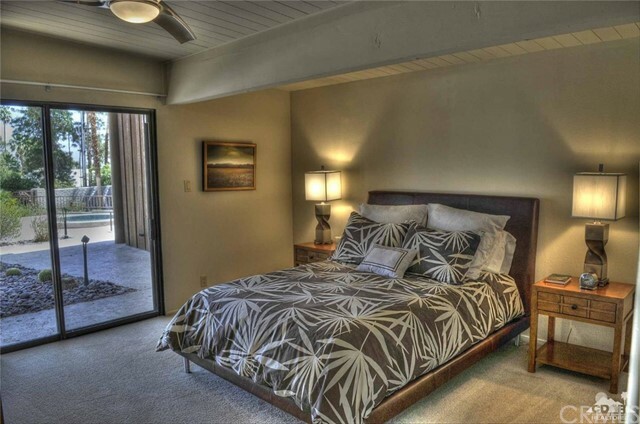 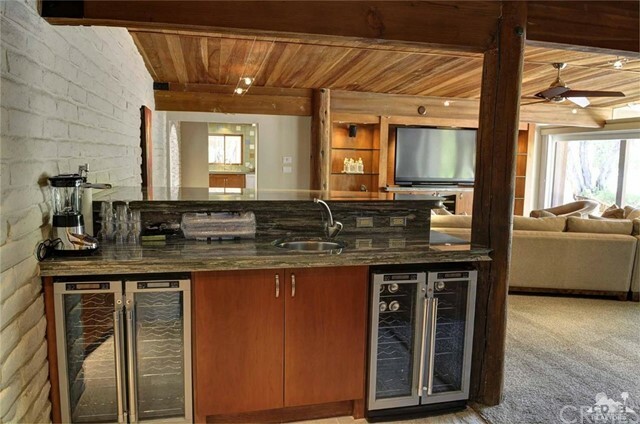 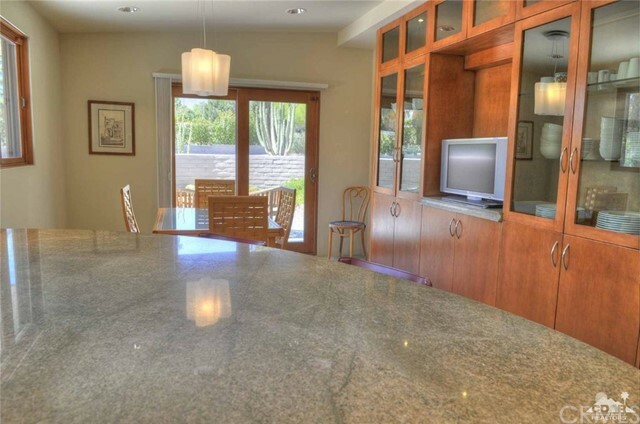 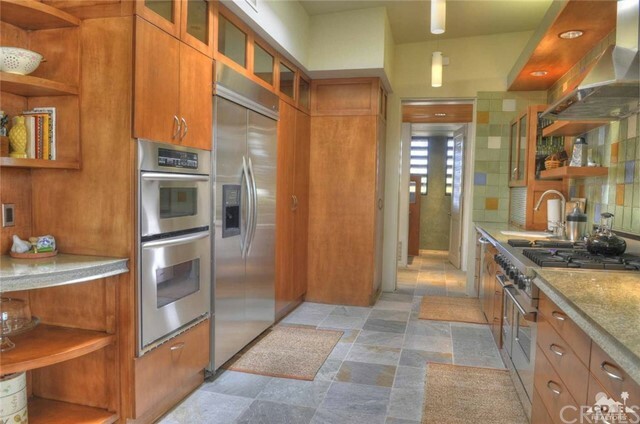 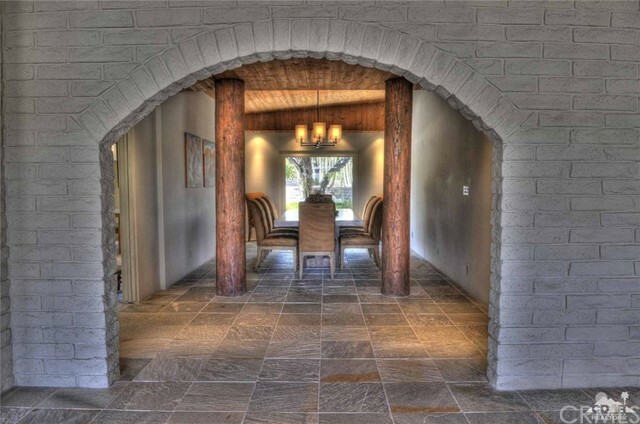 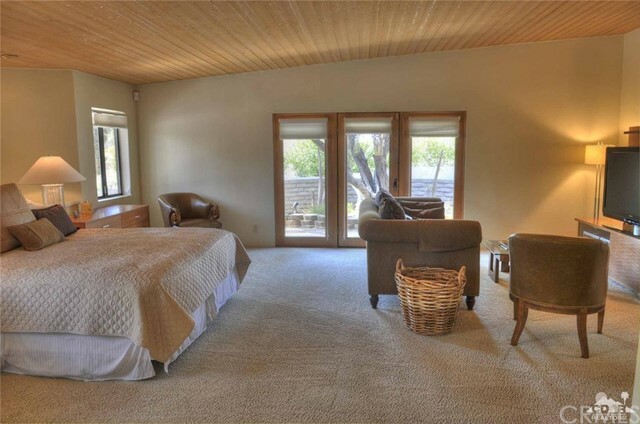 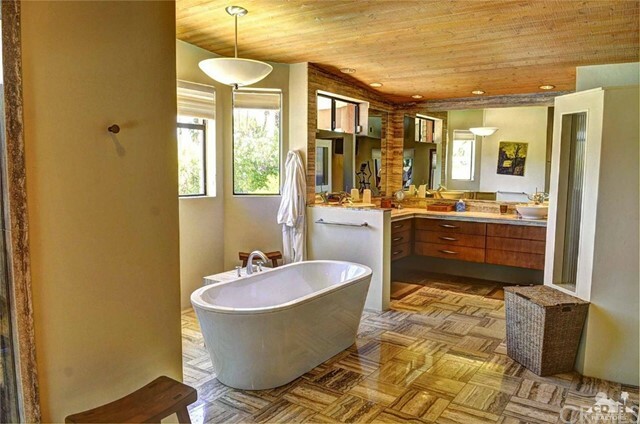 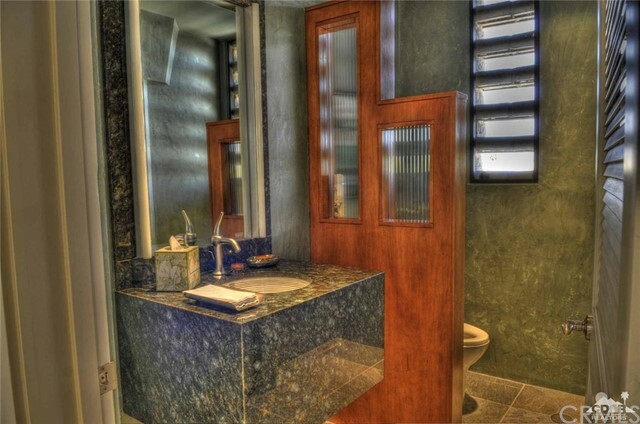 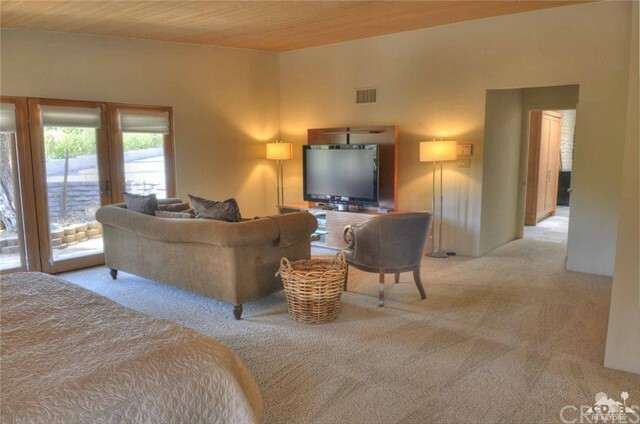 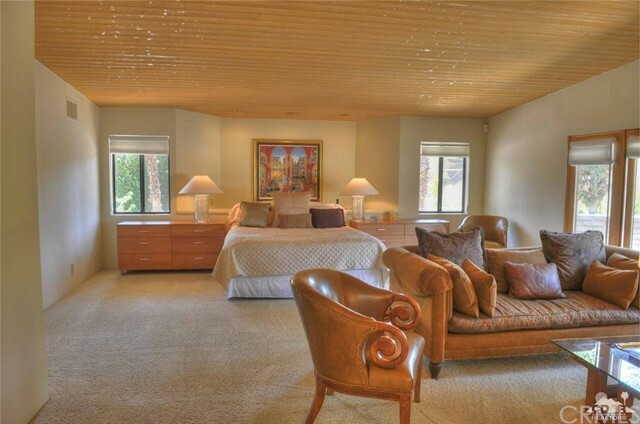 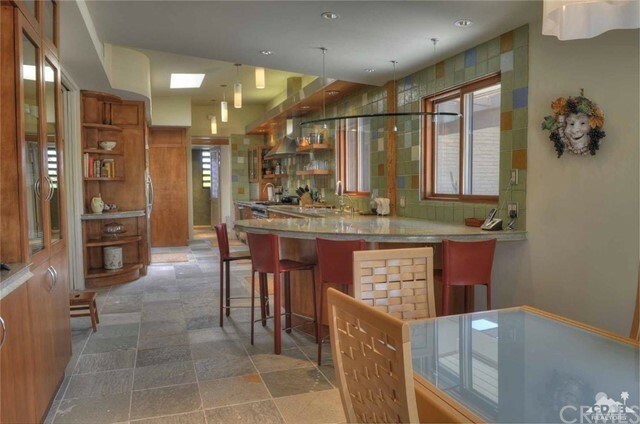 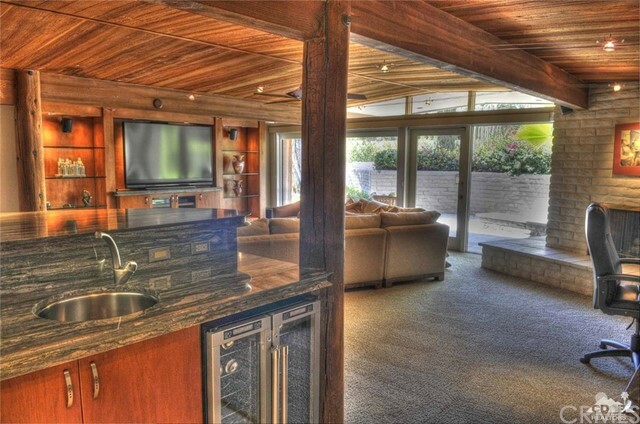 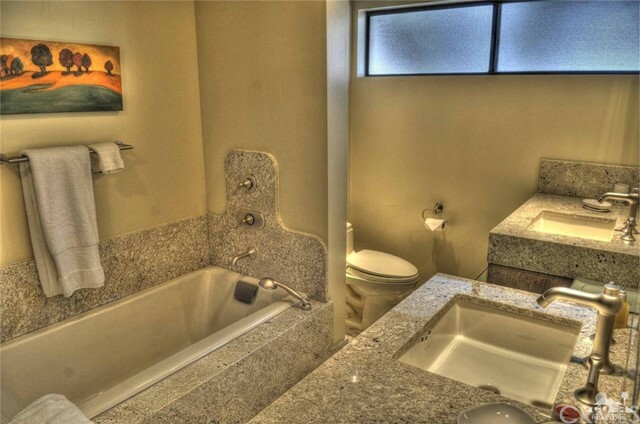 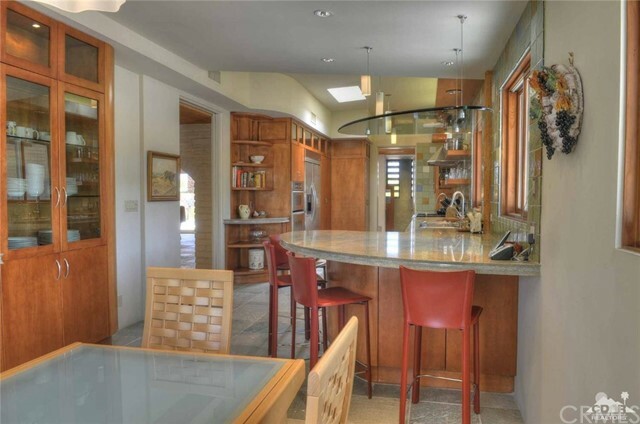 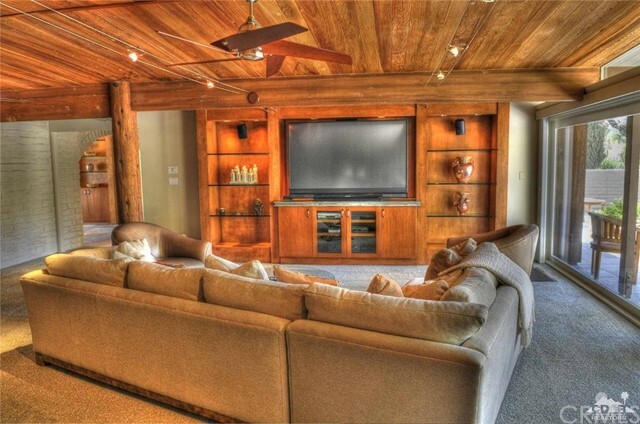 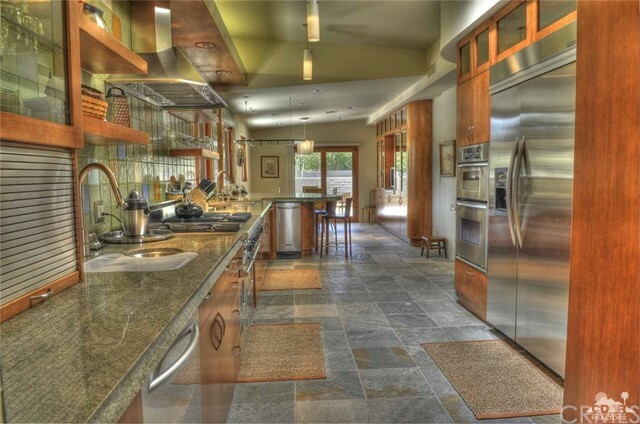 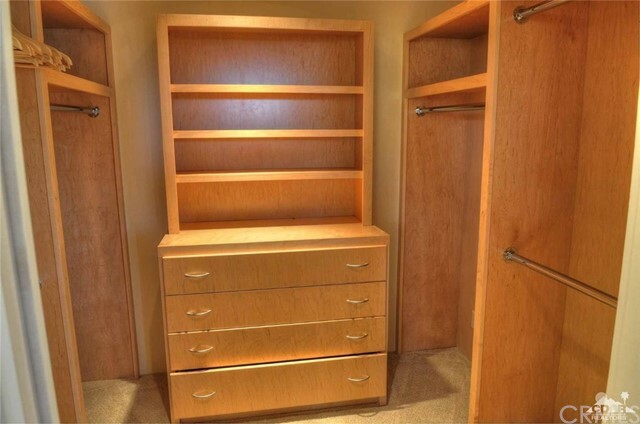 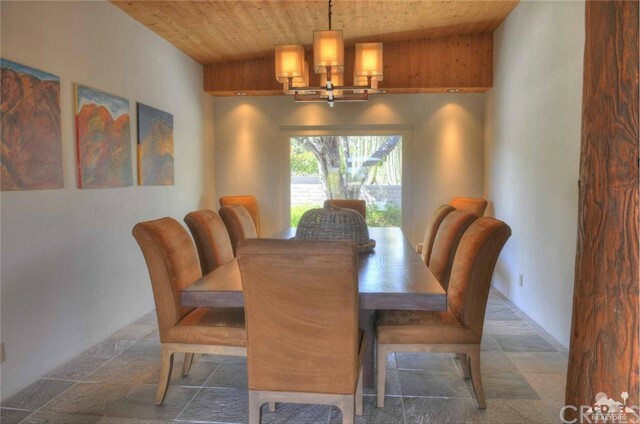 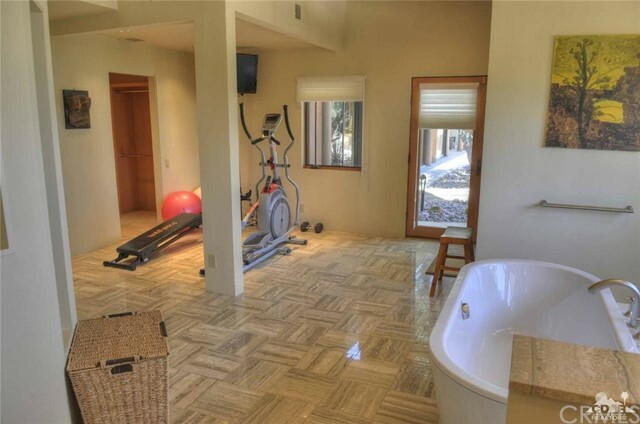 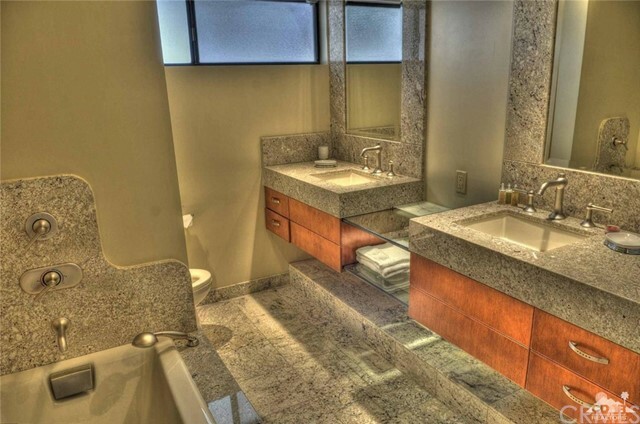 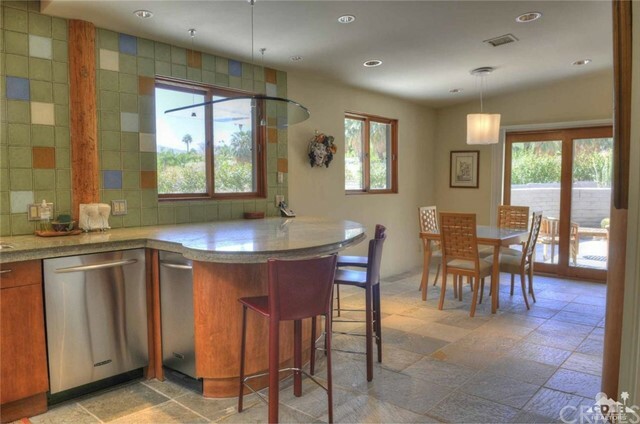 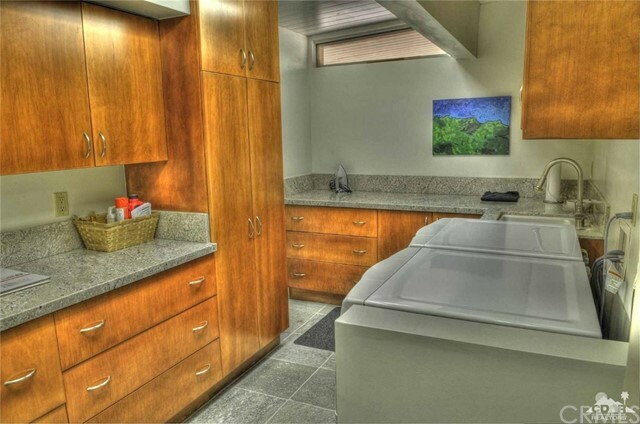 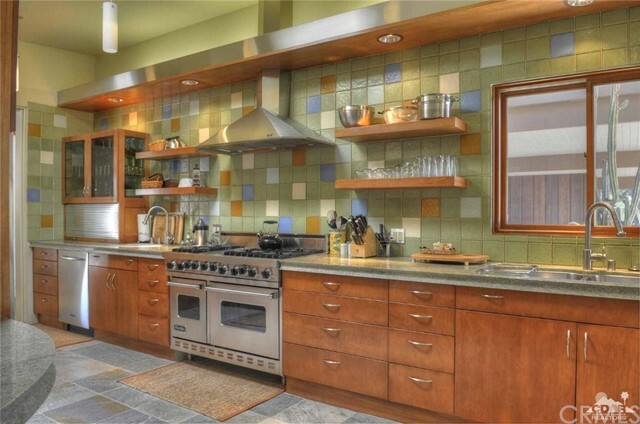 The property is in immaculate condition and completely remodeled with attention to every detail. 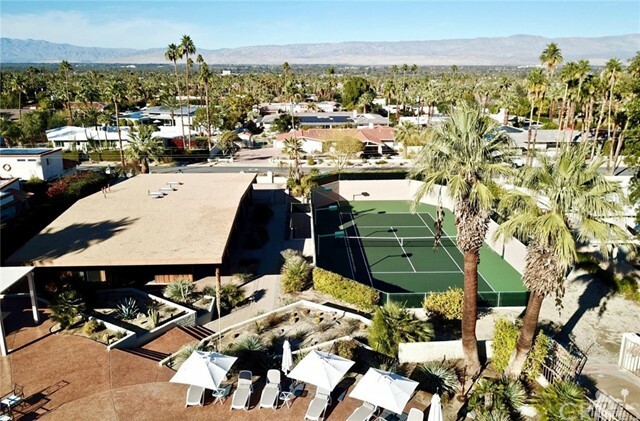 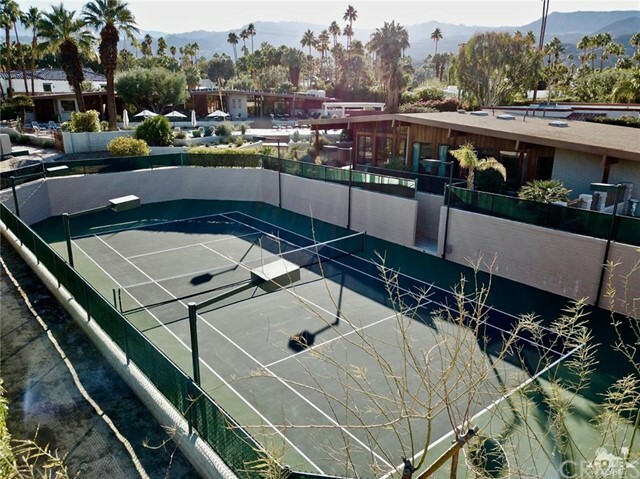 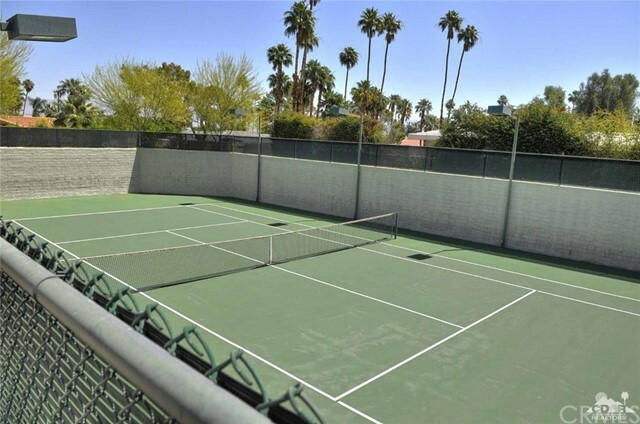 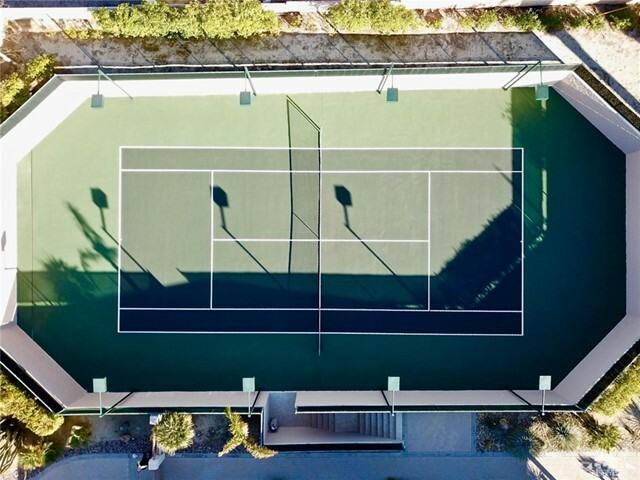 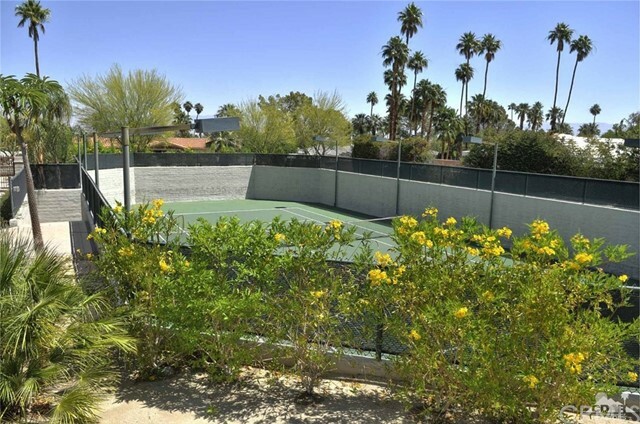 The estate has a hotel size pool, separate spa, sunken north-south tennis court, huge built-in BBQ, fire pit and entertainment area. There are 3 garages and 2 carports with extensive parking area for an additional 15 plus cars. 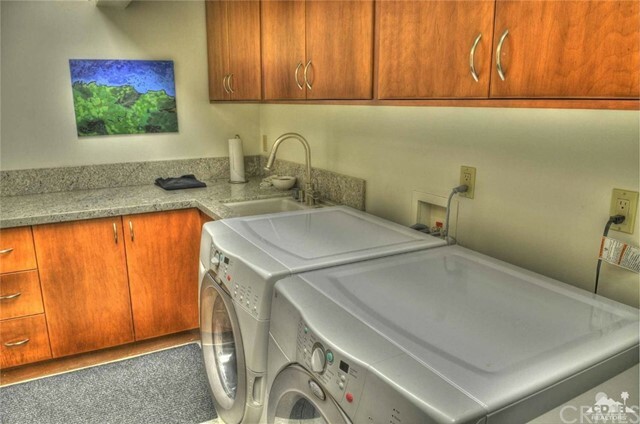 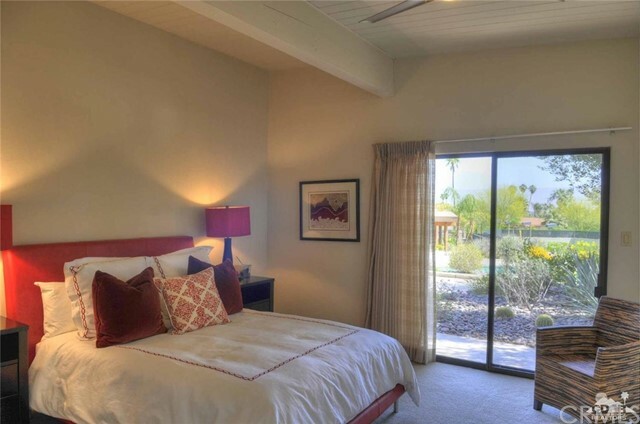 All this plus solar and walking distance to El Paseo shopping area. 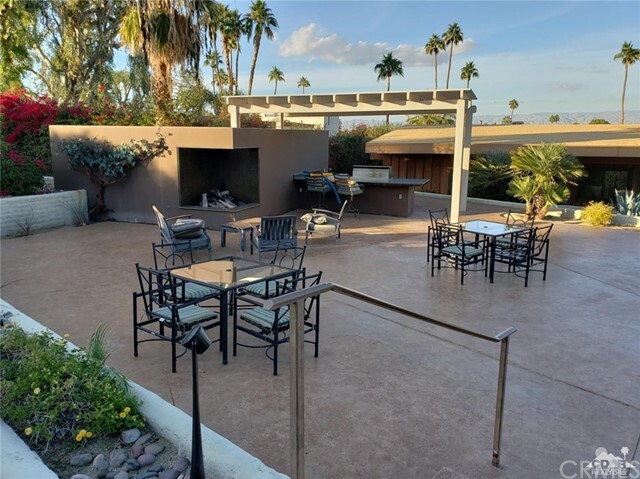 Listing courtesy of Cove & Sea Realty Inc.
Cove & Sea Realty Inc.